OPENING SALVO! 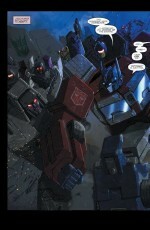 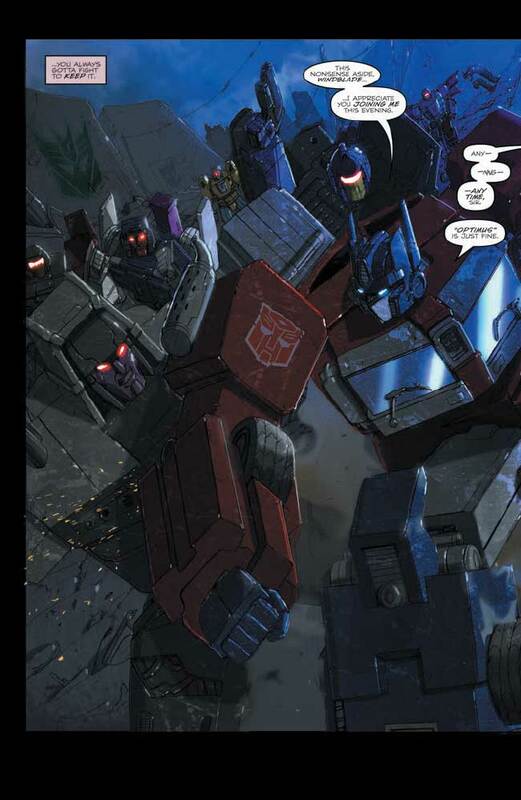 The Autobots and Decepticons’ uneasy peace is threatened by the flames of war! 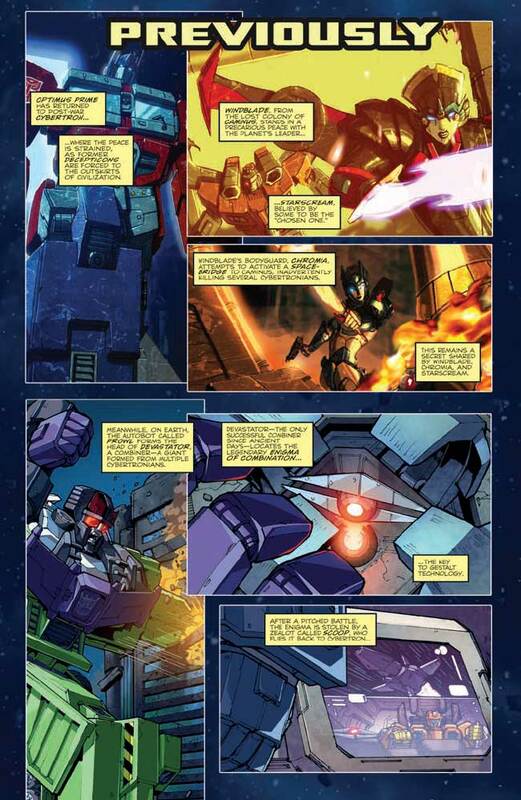 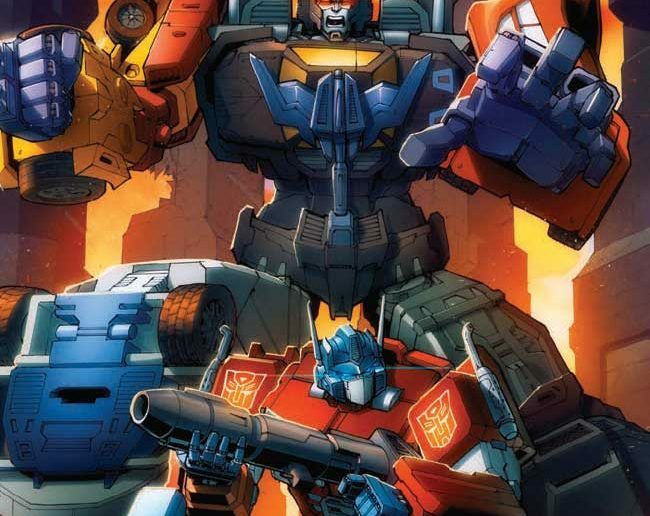 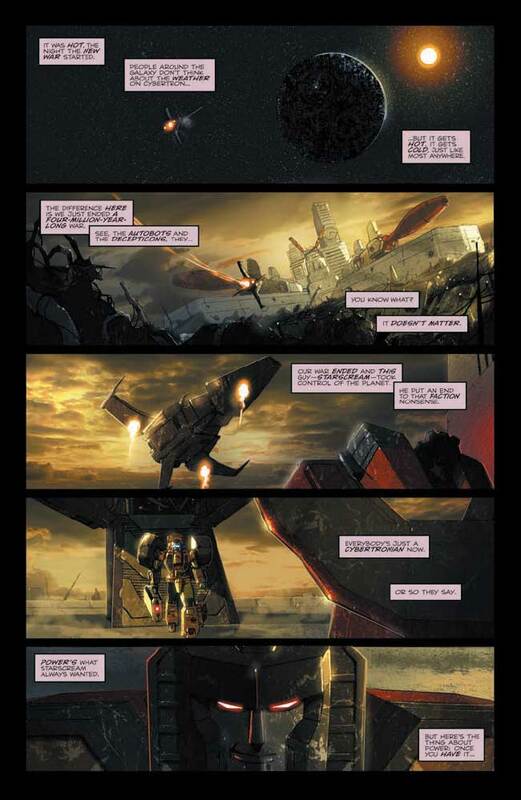 STARSCREAM—ruler of CYBERTRON—makes contact with WINDBLADE’S homeworld—and the only defense against a new CYBERTRONIAN EMPIRE are COMBINERS—multiple CYBERTRONIANS forming together into huge, dangerous forms! 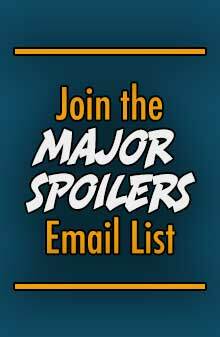 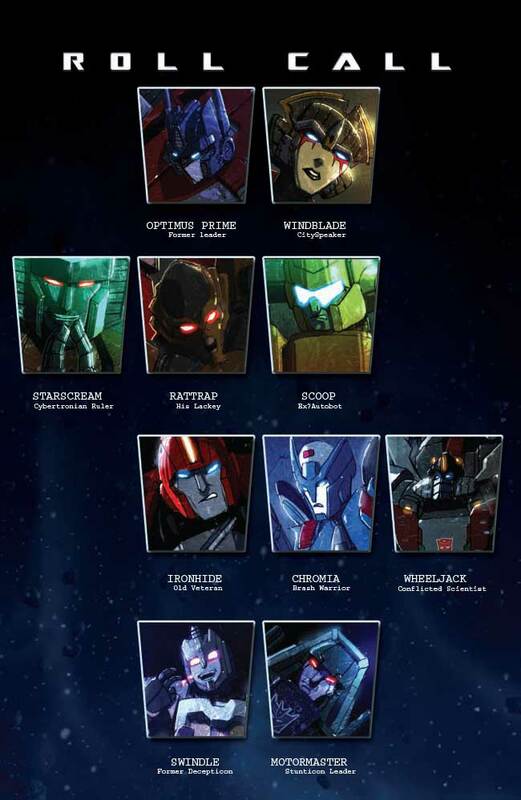 Tying in with Hasbro’s 2015 Transformers: Generations toy line, this 6-part epic will be supported across multiple media platforms! 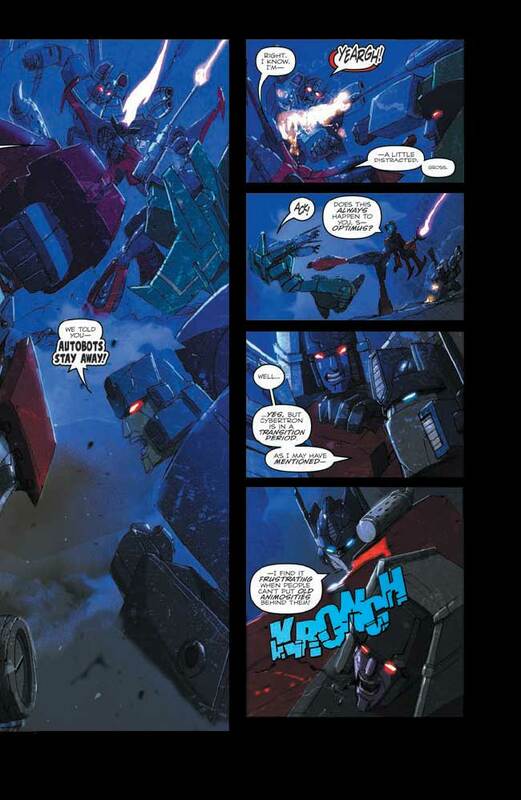 STARSCREAM’s scheming collides with WINDBLADE’s past! 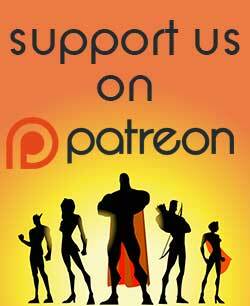 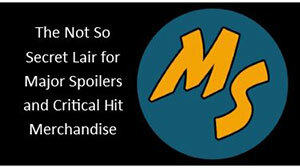 Who will be the first Combiner to strike? 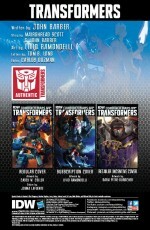 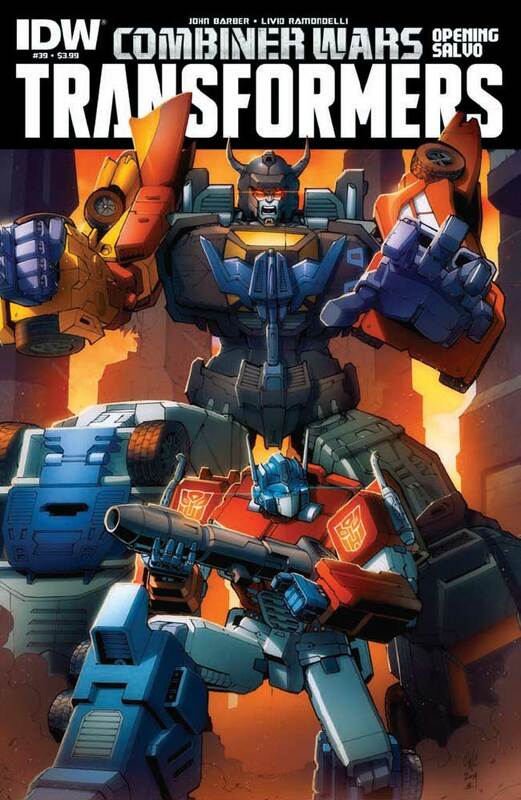 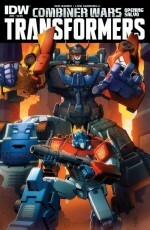 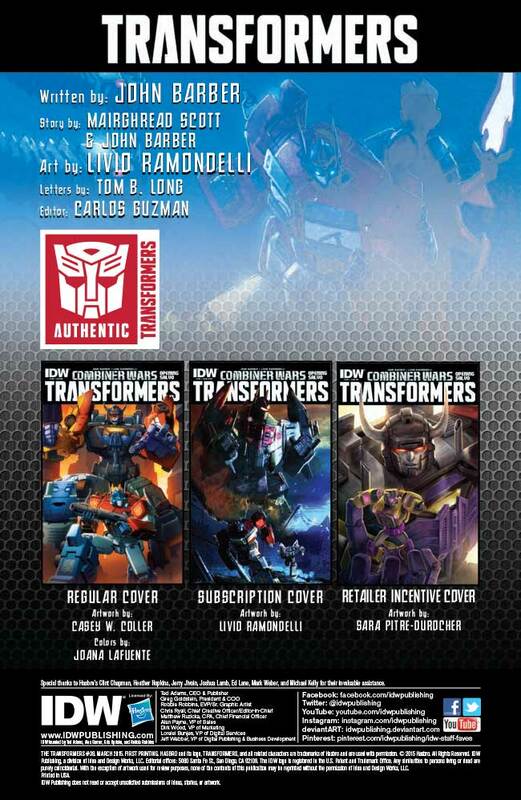 Variant Cover by Transformers game and toy artist Sara Pitre-Durocher!